HECK YEAH!!! The number of visits to FRGCB has passed 100,000! Again, thanks for your continued interest! 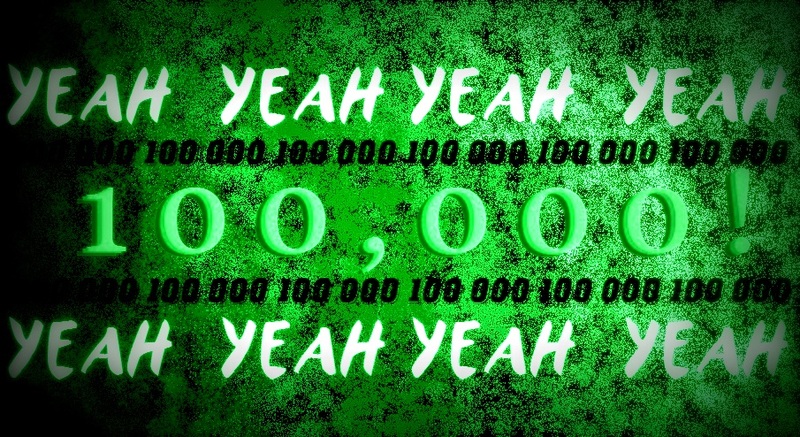 Honestly, I don't really know how this would have happened, since the previous milestone of 50,000 was reached only less than nine months ago, but most of the current count was added up during my long holiday. Perhaps I should take more longer holidays then? :-D However it happened, my gratitude goes out to all of you who have brought this up. If you went so far as to click on that "Read more" button, here's a little something completely different to pique your interest, and I shall viciously abuse my rights as the main (and so far the only) author of FRGCB by shamelessly advertising my other big news for the month. 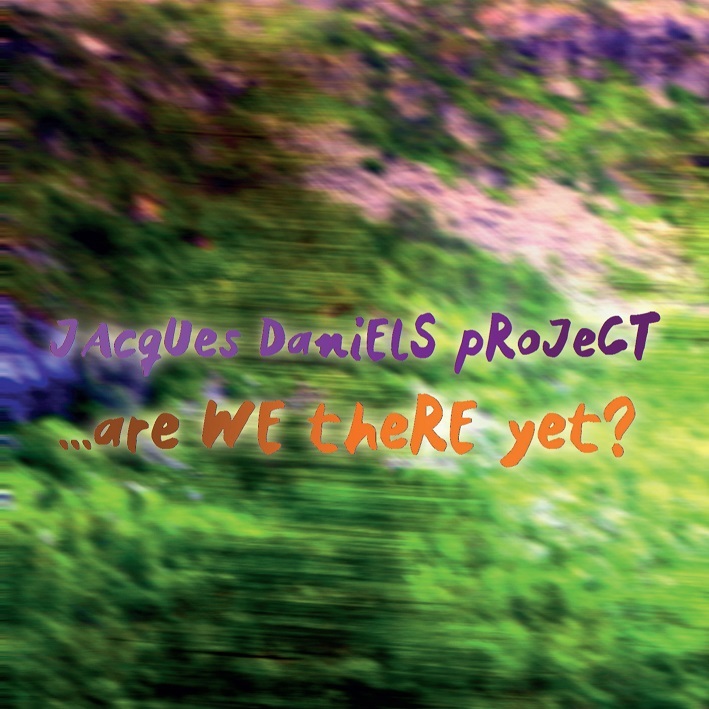 Although the new milestone was reached sometime between 30th of September and 1st of October, 2015, I chose to post this bit of news because today, one of my bands, Jacques Daniels Project has digitally released a mini album called ...are we there yet? through Tunecore. The album features six tracks, featuring the song "Back To Last Summer" you might have spotted last year, as well as five other, VERY different sort of tracks. As the band's motto goes, nothing is the same. If you wish to support my work on the blog somehow, playing the album a lot on Spotify, or better yet, purchasing the album on iTunes/Apple Music, Amazon, Xbox Music or Google Play would be very much appreciated. On YouTube, you can only find the song I mentioned earlier, but that'll change eventually. It will take a few days for the album to arrive on certain websites, but as of today, it can be found on Spotify, Amazon, Google Play, Shazam and iTunes. More links shall be provided here once the album is available elsewhere. Thanks again for the interest on the blog, and I hope this little advert raised some interest in the work I actually do for living. Anyway, the blog will continue its Halloween-themed month in a few days, so stick around!